When some people think of the Pacific Northwest, perhaps beautiful nature, laid back people, and, maybe flannel, come to mind. Certainly nothing snobby or pretentious. And we didn’t just come up with this list on our own. No, no, we have the numbers to back us up. Grab your Buddy Holly glasses and keep reading. Alright, Washington snobs, before you get your beards in a twist, you should know that we came up with this list using facts and figures; not our own opinions. From there, we ranked each of our 187 places in each category with scores from one to 187. We then averaged each place’s ranking into one overall score, where the lowest score went to the snobbiest place in Washington. That’s you, Woodinville. Now before you get upset and pull out your weed, chill out. This list is all in good fun. Besides, these 10 places are far from the only snobby cities in the state—there’s a whole table full of them at the bottom of this post. First, though, let’s take a closer look at just why residents in these 10 places are so much better than the rest of us. 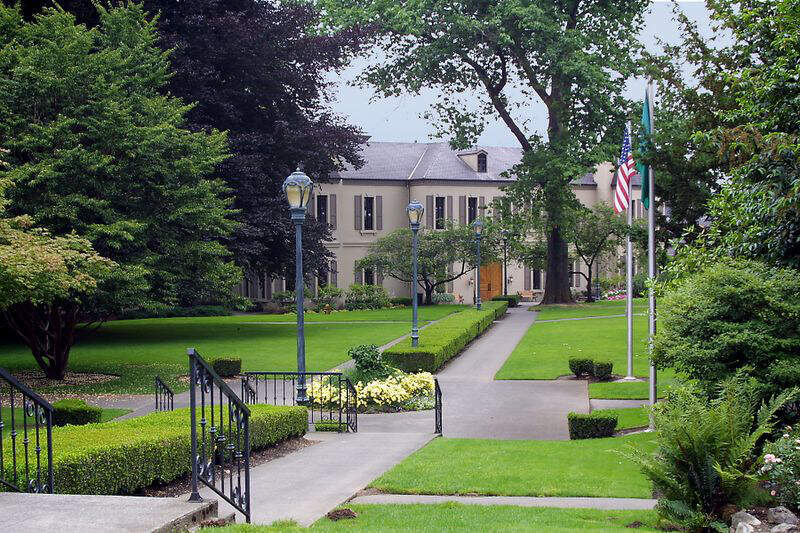 With schools like Northwest Liberty, Woodinville Montessori, Mack Elementary, and the Attic Learning Community, Woodinville has the most private schools per capita in the state. This snobby Seattle satellite may not have as high an income as, say, Sammamish (where residents make a median of $143,861. Wheewwwww. ), but people aren’t exactly roughin’ it here either. In short, you have reason to be snobby. 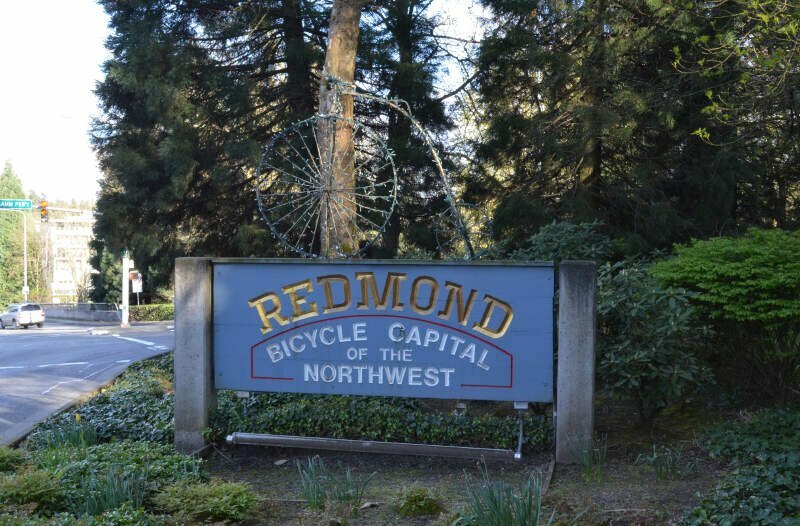 Residents here make a ton of money, the homes tend toward the beautiful side, and you guys have really adorable festivals like Redmond Derby Days, Redmond Lights, and Concerts at Marymoor. So sure, we might call you snobby, but maybe (we said maybe!) it’s because we’re secretly/not so secretly jealous. Bellevue residents hold some of the most college degrees in the state — 62 percent of residents have one. 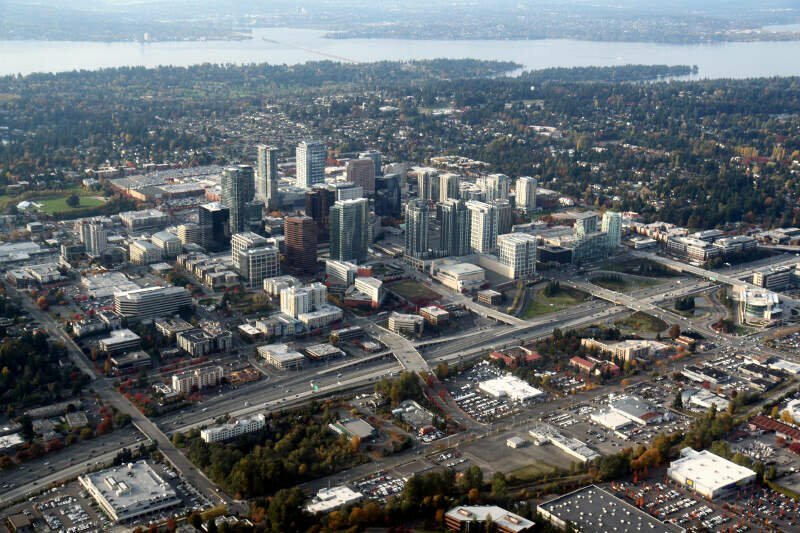 Bellevue has also been ranked, not just one of, but the best place to live and launch a business by CNNMoney. I mean, the name itself is French for “beautiful view.” So if residents here are a little full of themselves, well, that’s why. Here’s a fun fact about Kirkland: In 1982 the Kirkland National Little League team won the Little League World Series, and in 1992, it was home to Little League’s Big League Softball World Series Champions. But that’s not all! 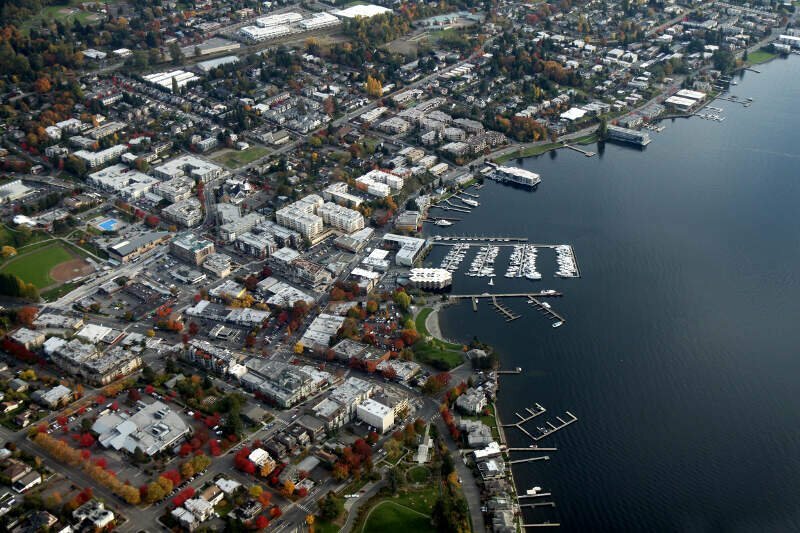 Residents in Kirkland might also feel a little superior about their (admittedly superior) level of education, their badass homes, and of course, the culture to which they are privy. 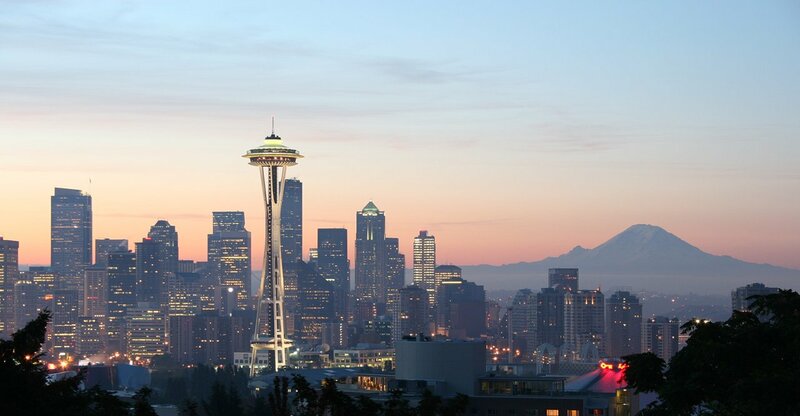 Seattle, we love you. Everyone loves you. But no one loves you more than you love you. Seattle is awesome, yes, don’t get us wrong, but it is, perhaps, the most self-aware and self-congratulating city in the Northwest. 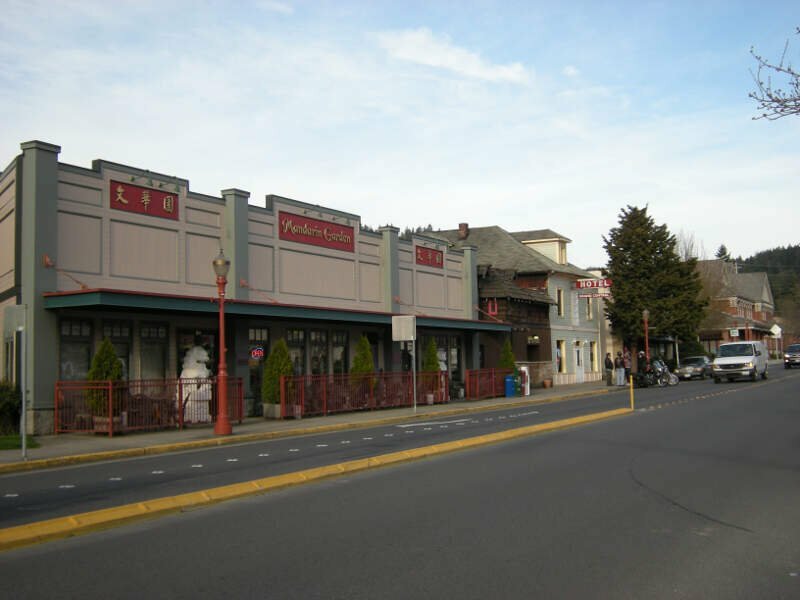 The “Gateway to the Olympic Peninsula”? Huh? Well that’s just…conceited, right? Okay, fine. 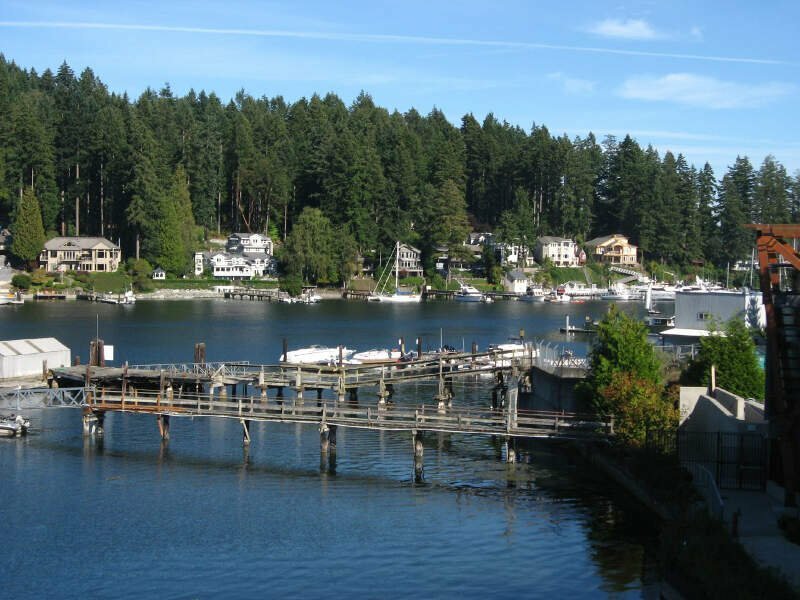 There’s nothing immediately snobby about Gig Harbor. The median income is not among the highest in the state, the homes are not the very nicest, and the population is only the 33rd most educated. 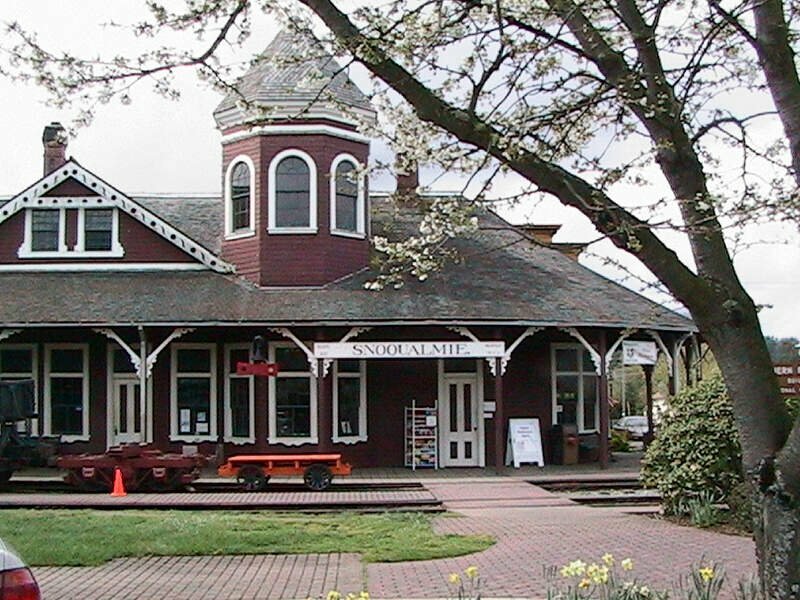 BUT, where Gig Harbor really gets its snob points is in the arts—the theaters, the galleries, and culture found here is hard to beat (per capita, anyway.) So, yes, you may hide your snobbery beneath layers of quaintness, but we’ll always find it like snob hounds. Here’s a fun little exercise: Google all of the famous people who either live in or have lived in Bainbridge Island. Go on, we’ll wait. You see? The list goes on and on! Perhaps this is because it’s a bit removed from the buzz of bigger cities like Seattle, maybe it’s the natural beauty, the incredibly high percentage of college grads (65 percent), or maybe it’s just that the houses are so damn nice. 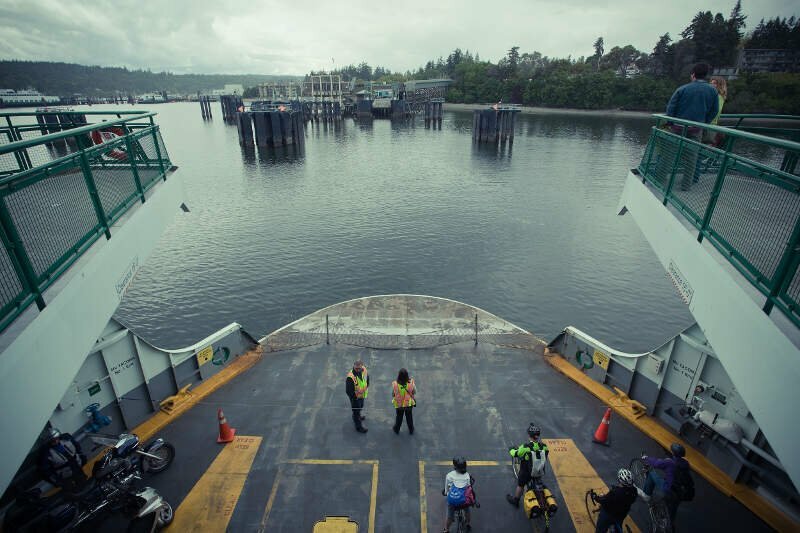 Whatever it is, Bainbridge Island is pretty, and pretty awesome. And you guys seem to know it. Ever heard of a little show called “Twin Peaks”? Yeah, it was filmed here. Of course, that’s not what makes Snoqualmie snobby (honestly, if you’re going around feeling superior because of this, it’s time to put away the white-washed denim and join us in 2015). But this city is also one of the wealthiest in the state. Ohhhhhhhhh SNAP! I’m sorry—I was just looking at some of the real estate prices in Mercer Island. And my head exploded. 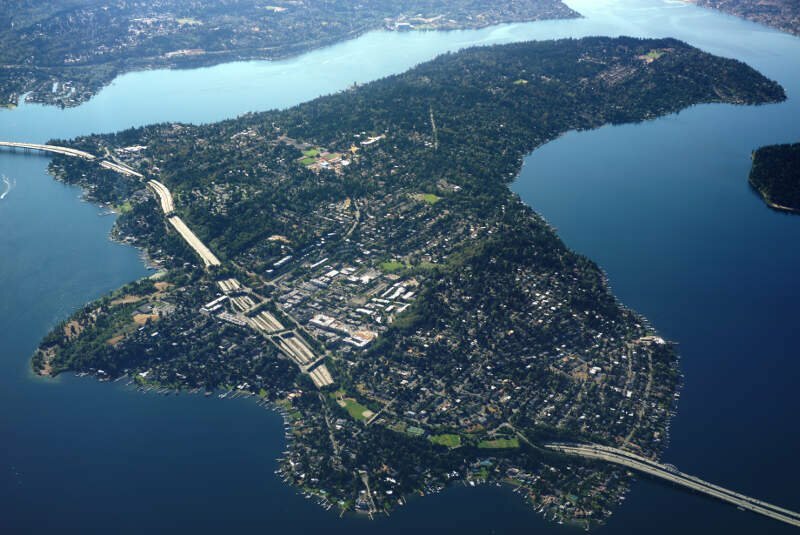 $880,700 is in the middle of Mercer Island’s home prices. As in, there are many homes here that are much more expensive. Of course with an annual income higher than the price of many American’s homes, Mercer Island residents can certainly afford them. Residents also have the highest percentage of college degrees in the state at 76 percent. Does being wealthy necessarily make you snobby? No, of course not. But living in Mercer Island does. Hey man, we’re not saying there’s anything wrong with being a little snobby. In fact, we’d probably be pretty full of ourselves, too, if our hometowns were as awesome as yours. We just wouldn’t brag about it all the time. So just chill out. I wholly AGREE with your comments and assertations…Lifelong Renton and Seattle natives my wife and I have been in aerospace most of our lives and it provided everything we have…taught me to fly…and fueled our Daughters undergrad and Law degree. Years of our lives and Unspeakable struggles to achieve what we have; perhaps that effort has colored our world view. This list needs to be updated. House prices have gone up 50% since this list was made.